I vividly remember reading Mat Honan’s horror story in Wired magazine about being hacked and having his devices, some of which weren’t backed up, wiped out and his social media accounts taken over. I also haven’t forgotten that one of the players in that very complex chain of events that lead to the unraveling of his digital life was Apple They were hit with a social engineering attack that ended up being the last domino to fall, giving the hackers free reign over Mr Honan’s Apple devices, and in turn, all of his information. The fact that Amazon, Google and Apple were ALL involved in this hack in various ways was definitely eye-opening. 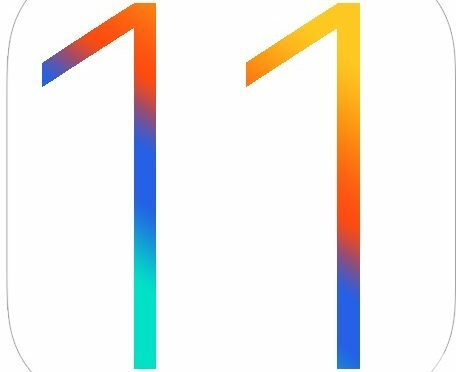 In the first installment of the iOS 11 Wishlist, I took a look at some ways that Apple can improve its existing Multitasking app selector on the latest iPads. 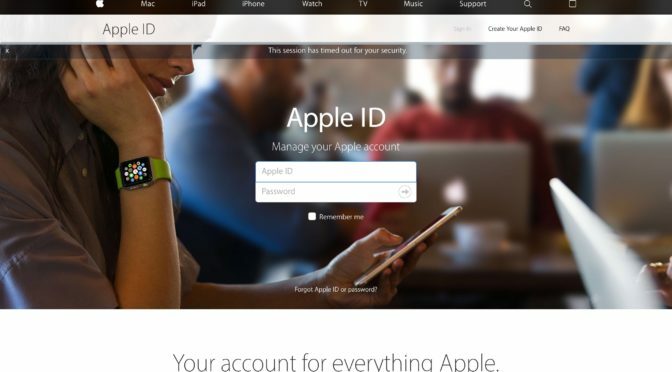 This week, its time to look at a feature that is long overdue, but may finally get the attention it deserves- User Accounts. 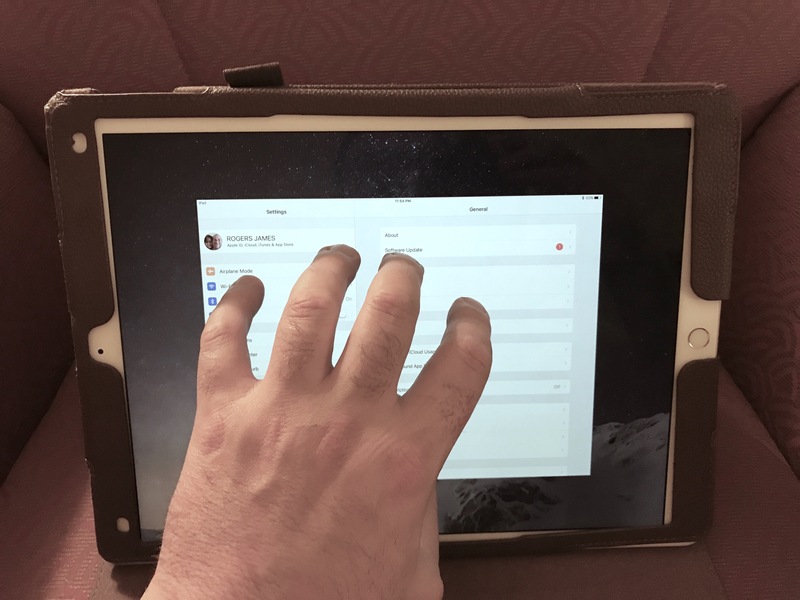 Separate User Accounts has been one of the most common unfulfilled requests for the iPad for the last two or three years for a couple of reasons. FIrst off, all of the competition already has some sort of User Account system. In fact, both Android and Amazon’s skinned variation of the same have both had this feature for a while now. Of course, Microsoft’s Windows has had this feature for decades, and since the Surface runs full Windows, it has the advantage of such proven power user features. Whatever the case, it isn’t an exaggeration to say that Apple is very late to the party here. 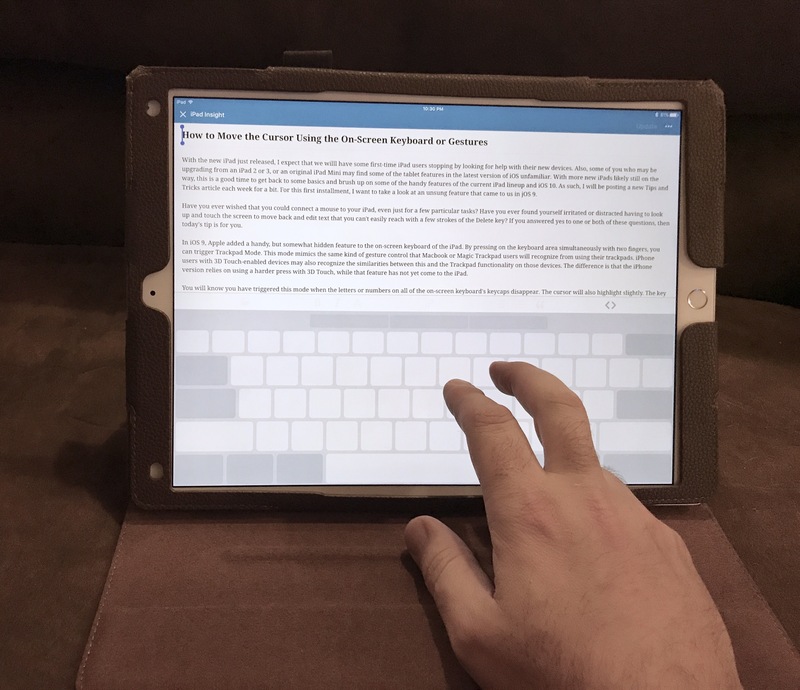 Just like last week’s tip on controlling the iPad’s cursor for selecting and editing using Trackpad Mode, the iPad’s multi-touch navigation features are easy to miss or forget about. In fact, I hadn’t used this feature in a couple of years myself. Since I use a Bluetooth keyboard so often, I tend to use the available keyboard shortcuts to switch apps and return to the Home menu. Thanks to @skrimaging for the great suggestion via Twitter to highlight this feature. I’ve been waiting quite a while for photo extensions to really come into their own on iOS. They were first introduced in the iOS 8 keynote in 2014, and they promised a way for you to do more of your editing right within the Photos app. I really like this idea, since Photos are where all of my media is stored on iOS. It isn’t just an app, it’s a storage location for my media. 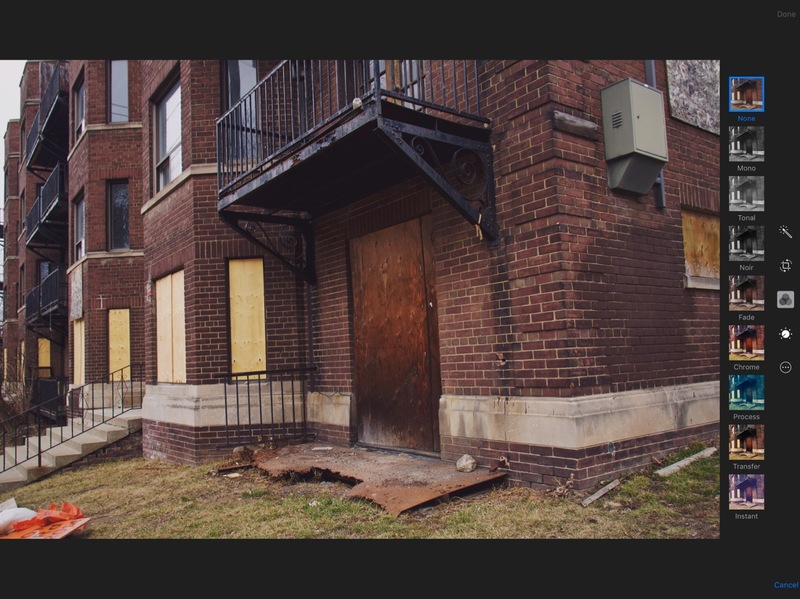 Empowering the Photos app to help me add extra details like grain, highlight colouring, and brush-on exposure changes would save me a lot of time. I could use Photos’ built-in controls for basic photo tweaking, and then add final touches with photo extensions like the one VSCO demo’ed at WWDC. Unfortunately, that never came to pass. 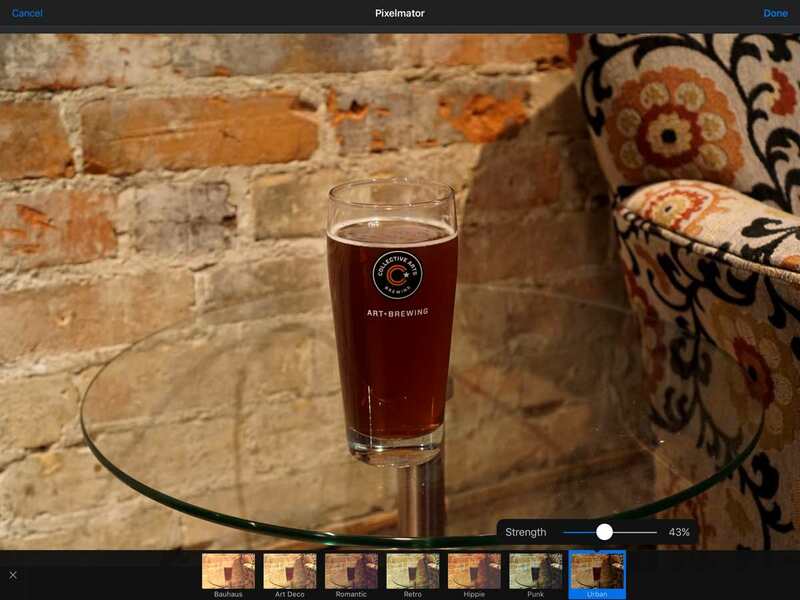 Many photo editing apps neglect photo extensions entirely, either due to technical limitations or to require you to spend more time in the actual apps. VSCO never did come out with a photo extension, and the extensions I have been able to try haven’t offered me the filter flexibility I’ve been seeking. Camera+ offers a lot of options, but their filters always feel a little too heavy-handed. Afterlight is a little lighter on the Filter effects, but I felt like I had to apply too many layers of filters to get results that I liked. One of the subjects that deserves an occasional revisit is what I really, truly need a Mac for. 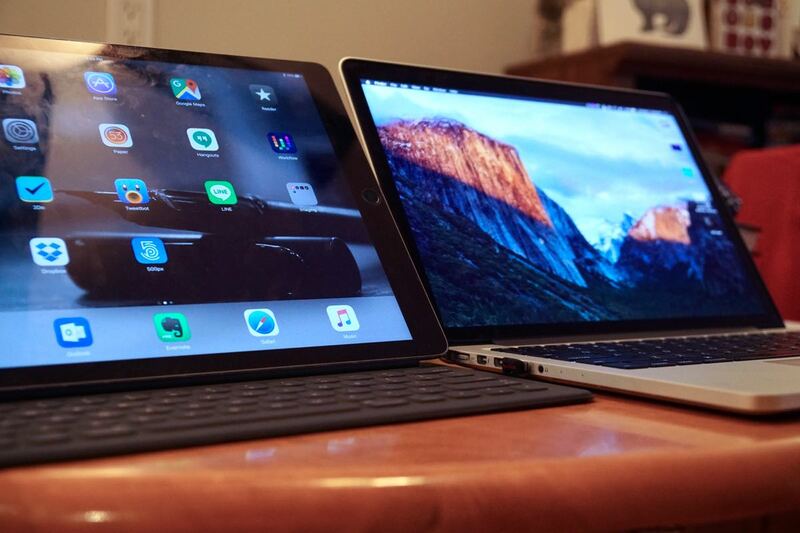 My iPad becomes more capable with each passing year, and the release of iOS 9 in late 2015 was one of the biggest leaps forward that the iPad has seen in a while. I can probably get about 70-80% of what I need done on my iPad Pro; and there are many activities like task management and location look-ups that I do almost exclusively on the iPad. However, there are still a few outlier tasks that I really can’t accomplish on the iPad, and which still require either iTunes, Photos, or OS X to complete. 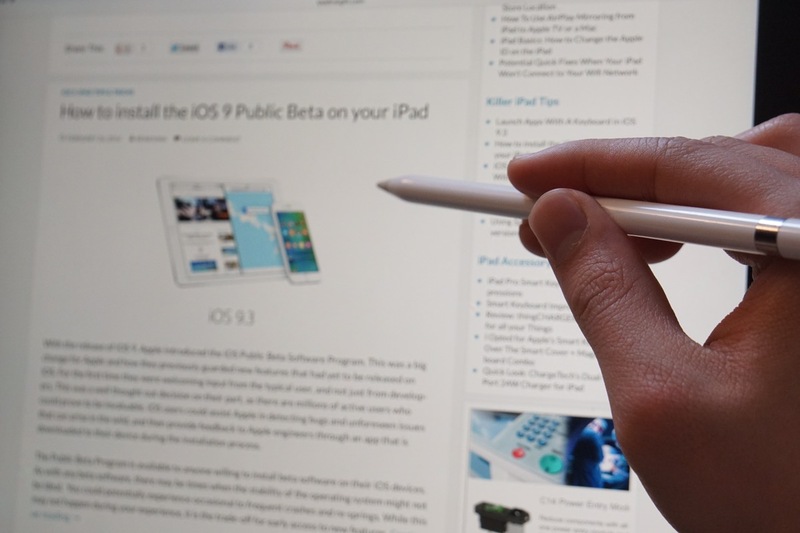 With the release of iOS 9, Apple introduced the iOS Public Beta Software Program. This was a big change for Apple and how they previously guarded new features that had yet to be released on iOS. For the first time they were welcoming input from the typical user, and not just from developers. This was a well thought out decision on their part, as there are millions of active users who could prove to be invaluable. 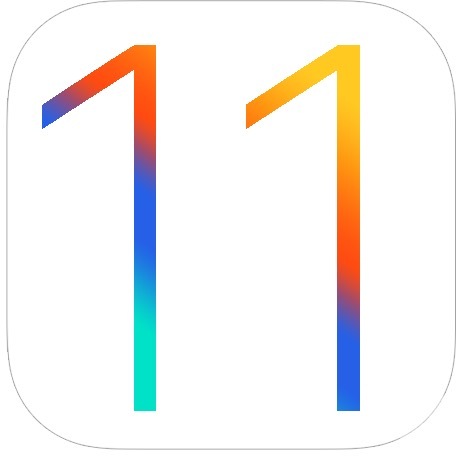 iOS users could assist Apple in detecting bugs and unforeseen issues that can arise in the wild, and then provide feedback to Apple engineers through an app that is downloaded to their device during the installation process. Apple doesn’t often publicize dot-releases. They’ll go out of their way to talk about big releases like iOS 7, 8, and 9…but you won’t often see them make a big deal about anything but their major software releases, or a dot-release that enables some sort of new hardware tie-in (like the introduction of CarPlay). All of that is why iOS 9.3 so interesting. There’s no new hardware that’s rumoured to be released alongside iOS 9.3, so this really does seem to be a pure software update. However, unlike the iOS 9.1 and 9.2 before it, this update isn’t just about bug fixes and stability. 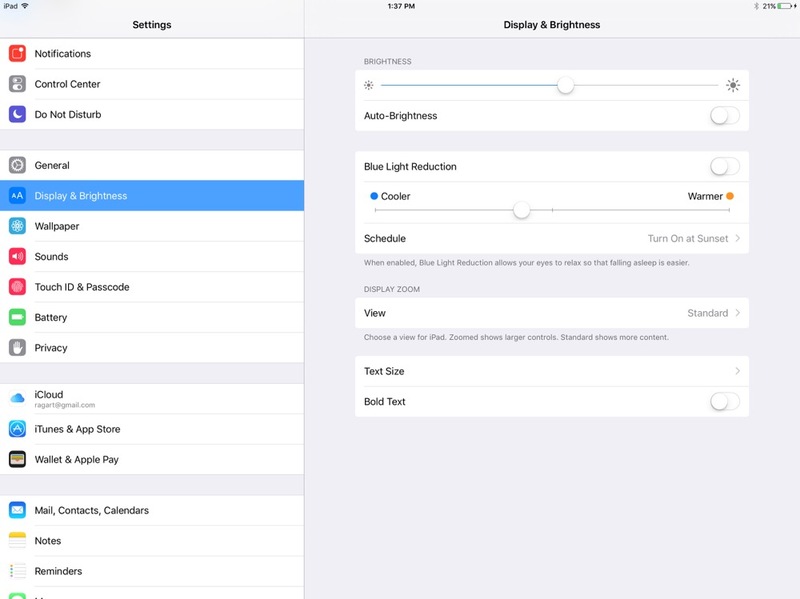 iOS 9.3 brings some awesome marquee features with it, and it even has its own dedicated preview page. I’ll let Apple’s preview page speak for the major features, but I wanted to cover some of the smaller details of the beta. Living day in and day out with an iPad Pro gives you a lot of time to get acquainted with the tiny, annoying, everyday bugs. 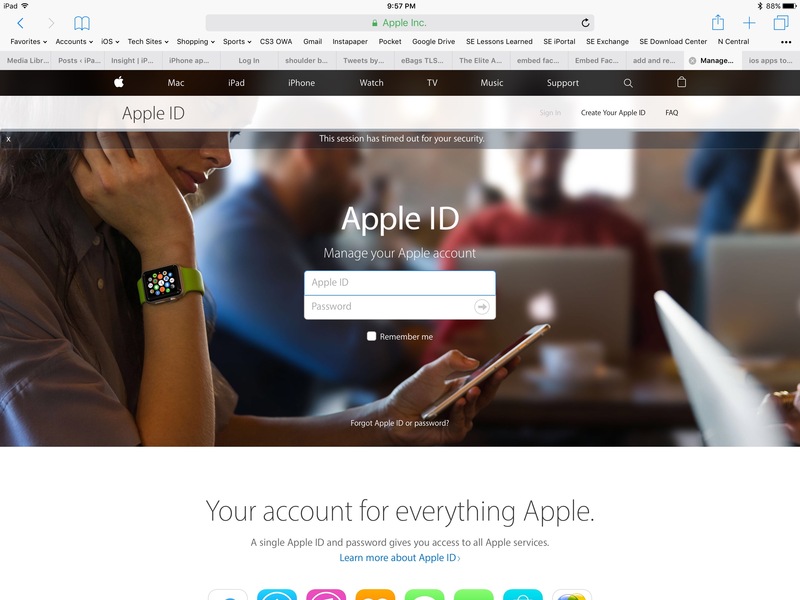 John Gruber pointed out one of them out in his initial iPad Pro review: the spacebar didn’t work properly in Safari. A tap of the spacebar was supposed to scroll about 3/4 down the webpage, but leave you just enough context to keep things easy to read. This wasn’t the case with iOS 9.0-9.2. Thankfully, iOS 9.3 has fixed this and tapping the spacebar within Safari acts much like it does on OS X. Between this change and the new keyboard shortcuts added in iOS 9, it’s actually really pleasant to surf with a keyboard in Safari now. I love it, and there’s basically nothing I want to do that I can’t already accomplish with my Smart Keyboard. iOS 9.3 also changes the shortcut for getting back to the Home screen. In previous versions, you had to press CMD + Shift + H to get back Home. Evidently, people were finding that this was one key too many, because the shortcut in iOS 9.3 is simply CMD + H. This works really nicely and makes it very easy to trigger the shortcut with either your right or your left hand. I’m not entirely sure this change will stick, though, as some apps (like OmniFocus 2) already use the CMD + H shortcut. We’ll have to wait a few betas to where we net out. 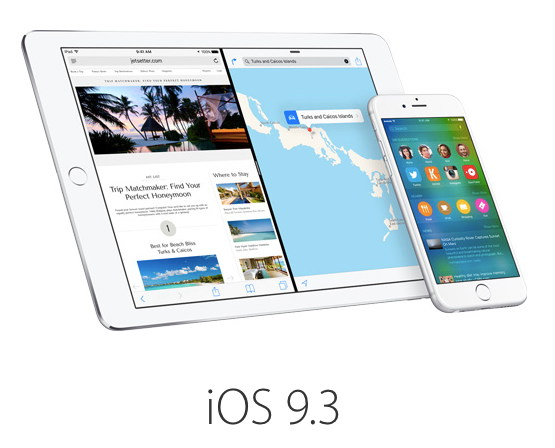 Apple releases iOS 9.2 update: Improvements and bug fixes for Safari, Apple Music and much more! 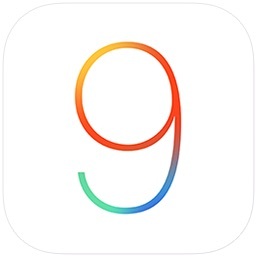 Apple just released iOS 9.2 update for iPhone, iPad and iPod Touch. It includes improvements and bug fixes for Apple Music, Safari, iBooks, and much, much more. To download the iOS 9.2, go to Settings–> General–> Software Update. The update log in all its glory is listed below for your reference. While none of these fixes were something I was definitely wanting or needing to have fixed ASAP, I can definitely relate to some of these issues happening to me periodically. iOS 9.2 has been in beta with developers since October, so it would appear as though Apple put some major time into collecting and squashing a great number of bugs iOS users have been experiencing. One of the more notable changes that many users will find useful comes to us from the Safari view controller. 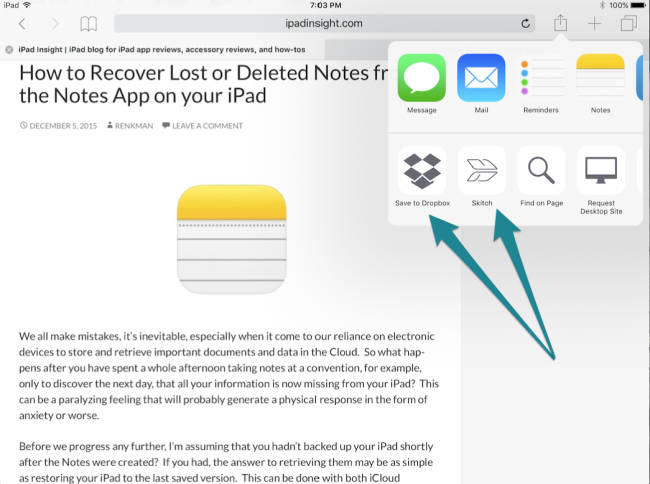 Now with the support for third-party app extensions you will be able to access them in the Safari view of other apps.